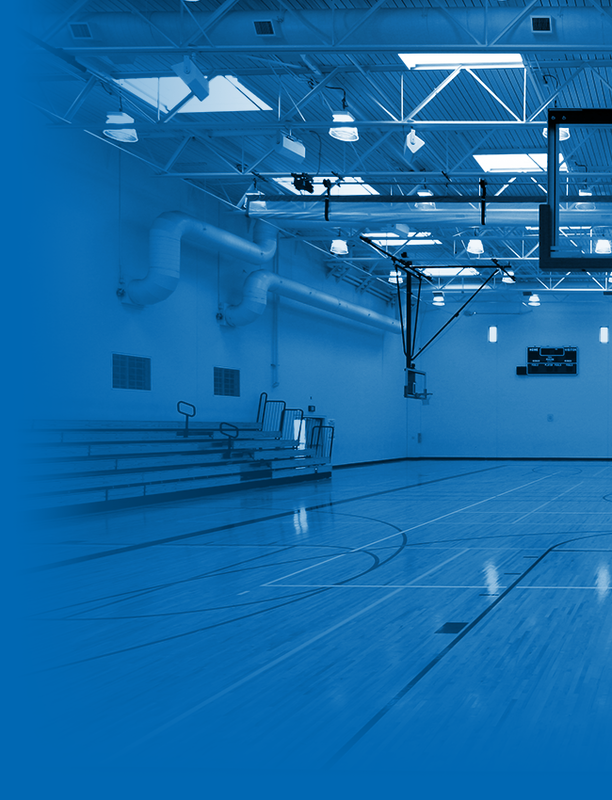 A parent-player meeting with take place in the Multi-Media Room on Monday, November 21st at 6 pm. This is a chance to meet the coaches as well as learn about the program, upcoming season, special events, and ask any questions you have. 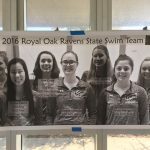 Girls Varsity Swimming · Nov 16 ROHS Swimmers to compete at MHSAA State Meet! 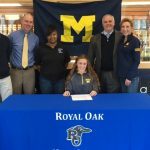 Multiple Teams · Nov 16 ROHS Senior Student-Athlete Grace Cutler signs with University of Michigan! Congratulations to ROHS Senior Grace Cutler, who recently signed a National Letter of Intent to continue her Academic and Athletic (Cross Country/Track) career at the University of Michigan! 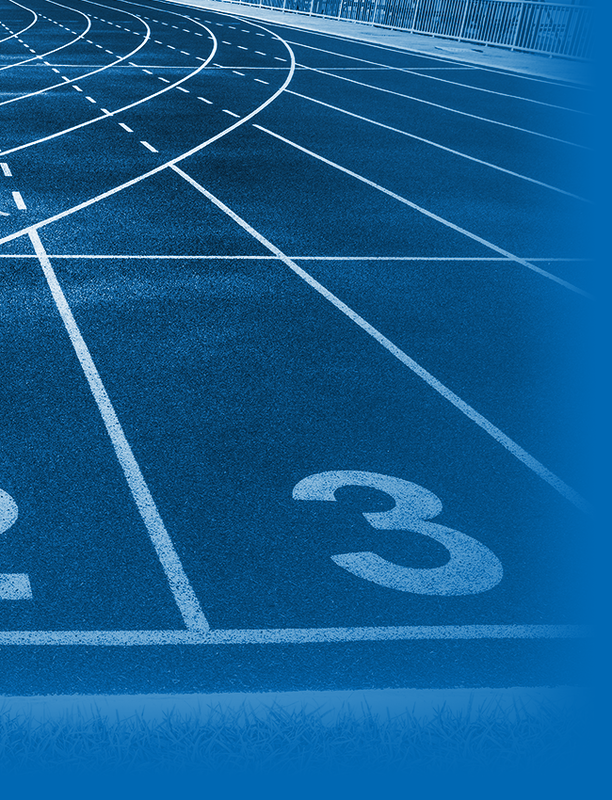 Grace is shown below (From left to right) with Coach Piippo, Coach Barnett, Coach Jackson, Father Craig, Mother Joan. 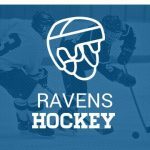 Go Ravens and Wolverines! 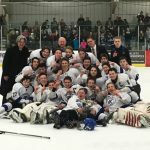 Royal Oak Fans, Come join us to celebrate the first ever Royal Oak HS Hockey 2016 OAA Championship with a banner raising ceremony before this year’s home opener, Saturday Nov 19th, 7:00pm, at Lindell Ice Arena vs. Grand Ledge. It will definitely be an electric night at the rink! Go Ravens. 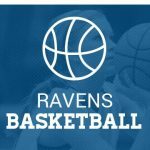 Ravens News · Nov 11 Royal Oak Athletics: Thank you Veterans! 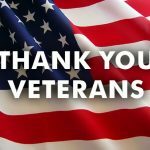 With honor, respect, and gratitude, Royal Oak Athletics would like to thank all Veterans for your service!